Slightly belated due to the Easter holidays, this Day was marked at our School with a variety of events organised together by teachers and parents. 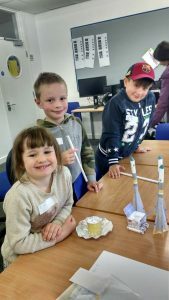 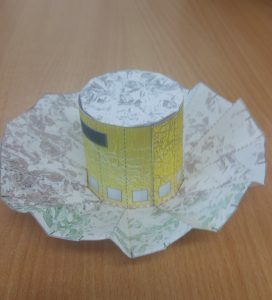 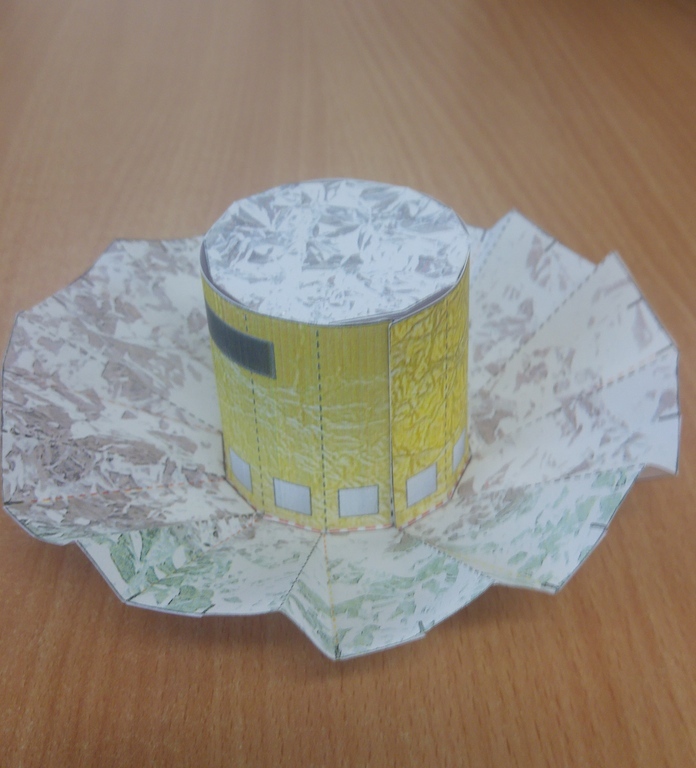 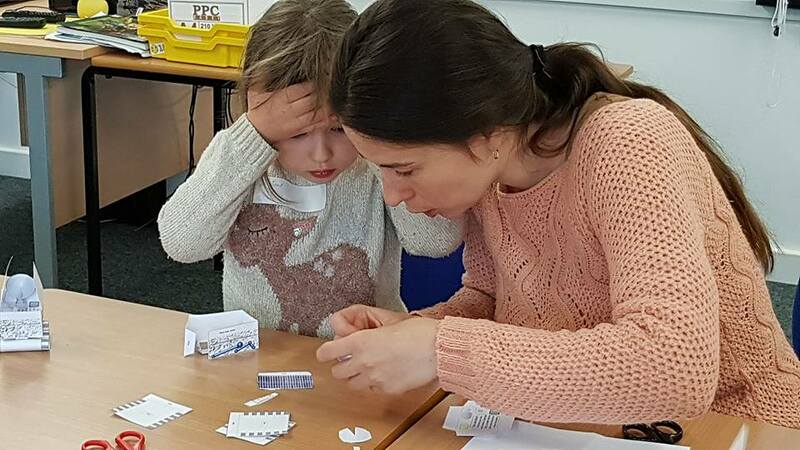 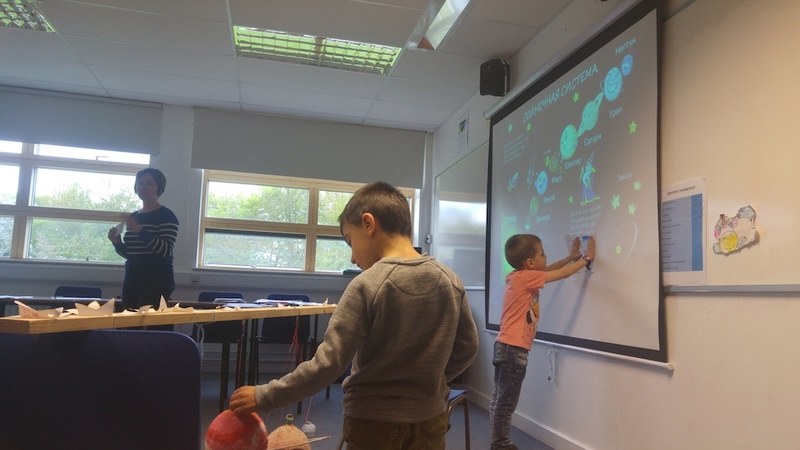 In a workshop led by a teacher of Environmental Studies and the “Why?” club Alyona Samarova, children constructed models of a Soviet rocket “Soyuz” and a Chinese lunar rover. 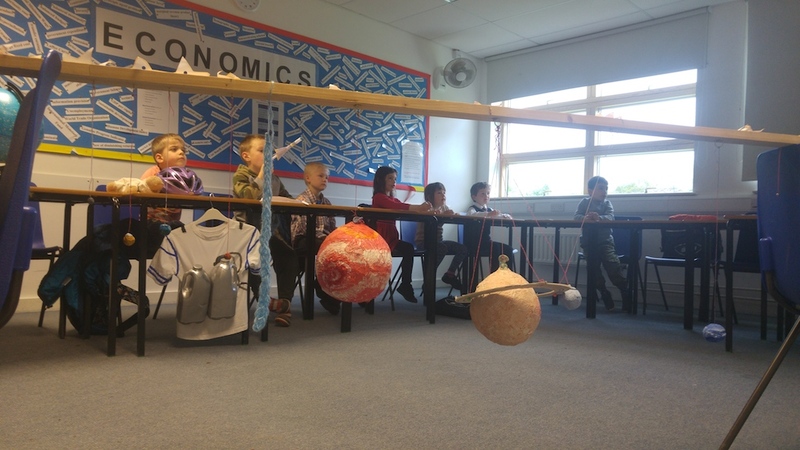 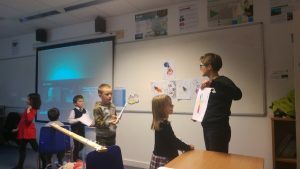 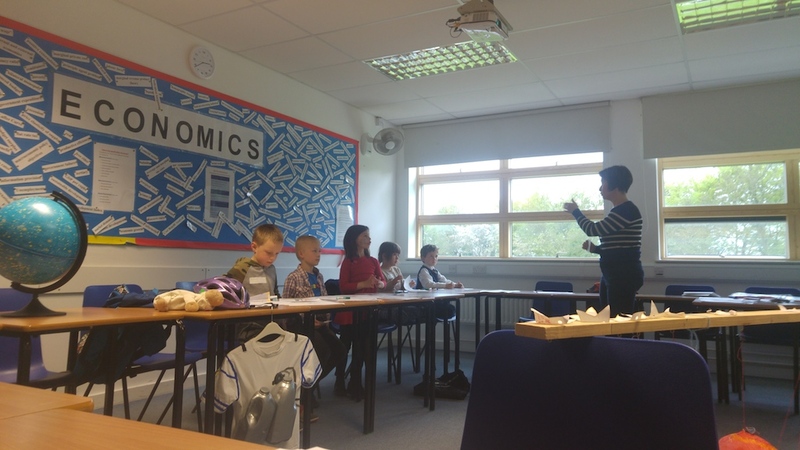 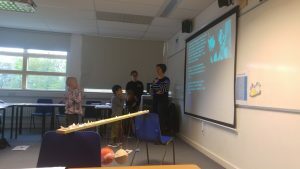 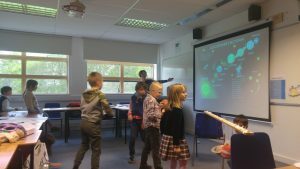 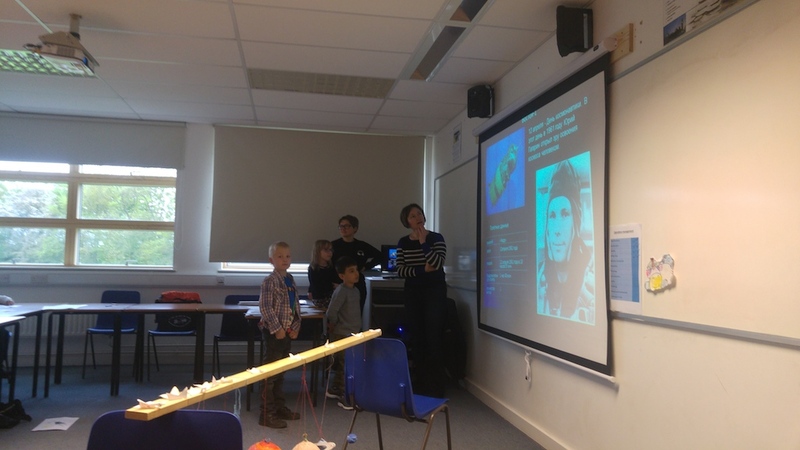 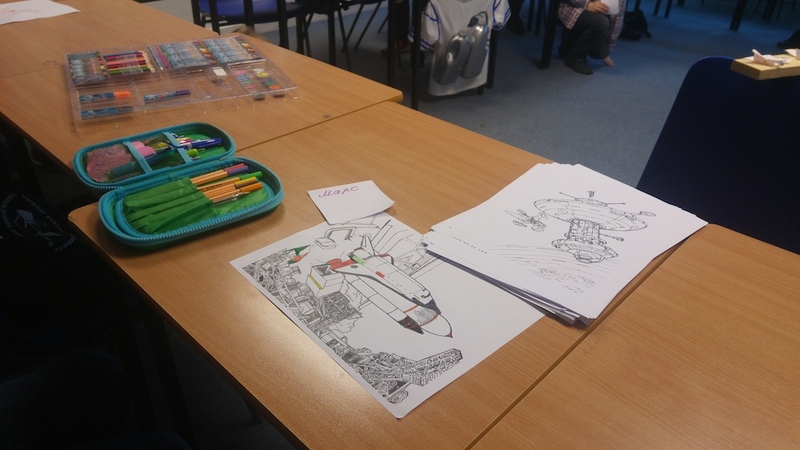 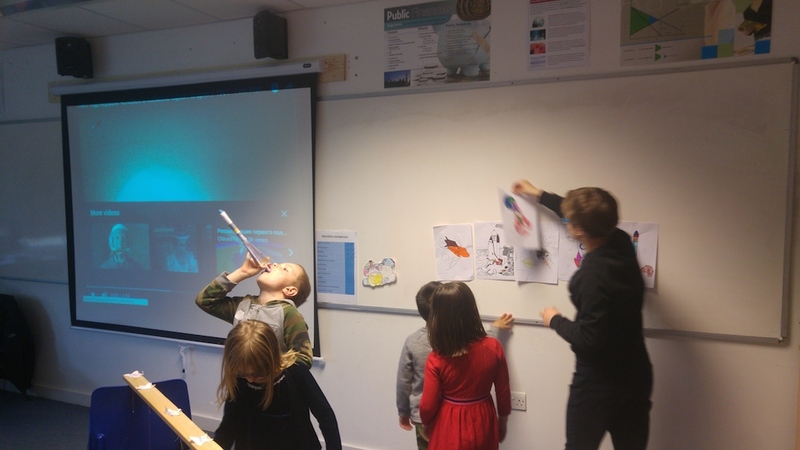 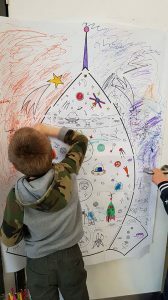 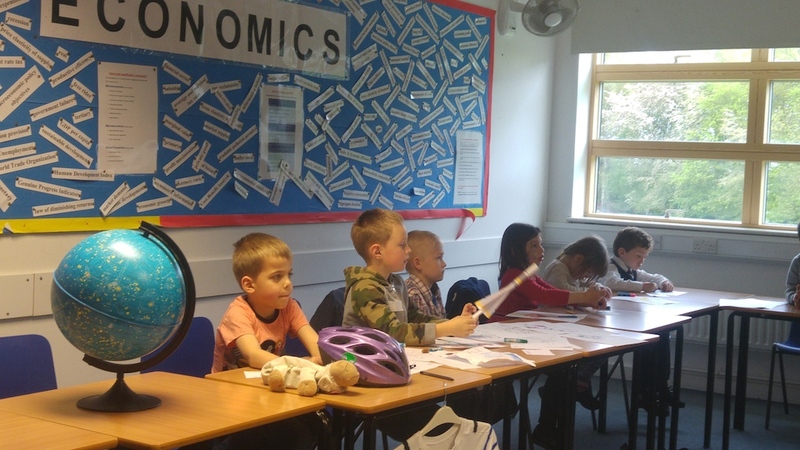 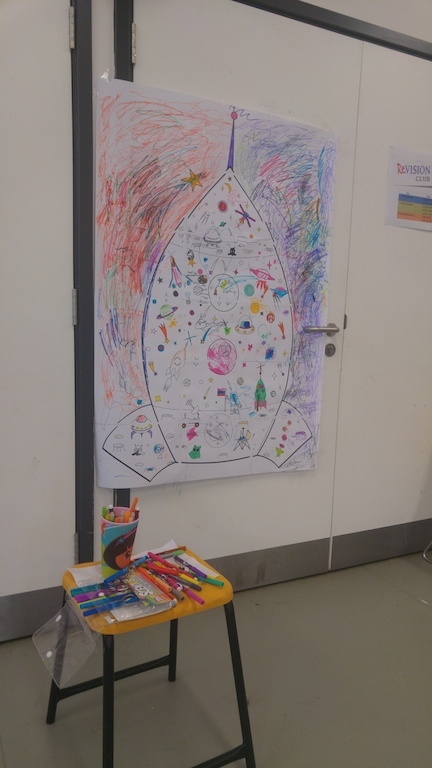 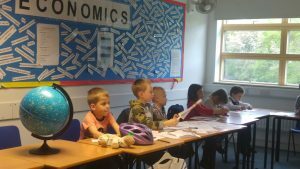 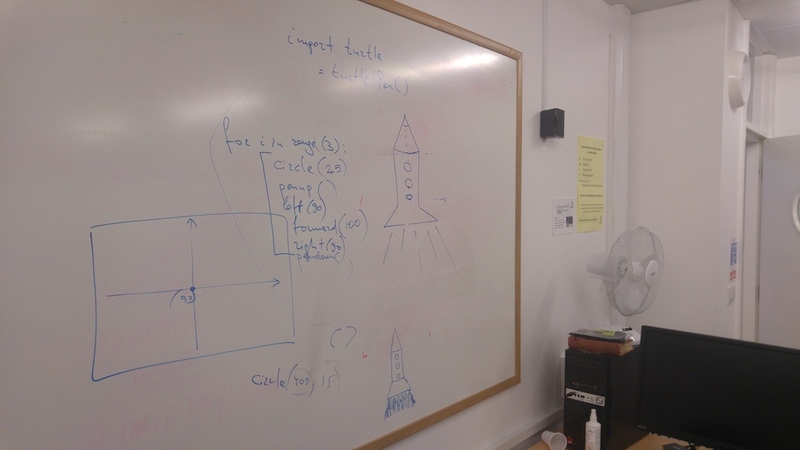 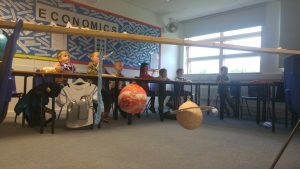 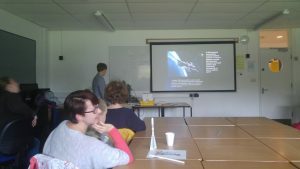 Fist-year pupils (taught by Olga Sands, with the help of a teaching assistant Eva Sands) explored the Solar system, talked about the planets, discussed a space suit and why it is vital to be worn in the open space, and talked about the first cosmonaut Yuri Gagarin. 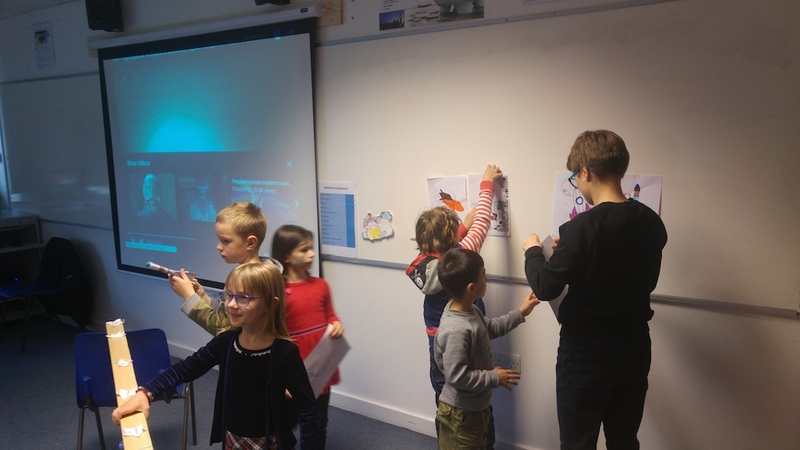 At the end of the lesson, children were awaited by a nice musical surprise as the favourite song of Soviet cosmonauts, “A grass lawn at home”, was performed by one of the pupils, Emelian Fregonese-Nazarov, and our guitar teacher Andrey Bejan. 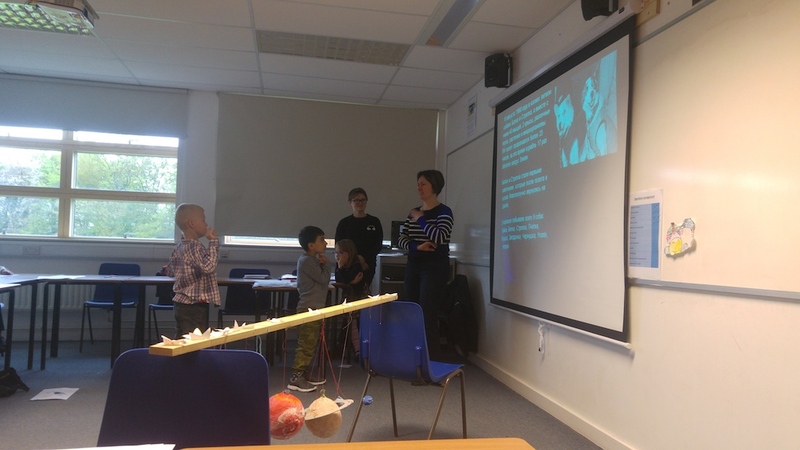 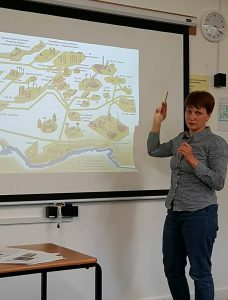 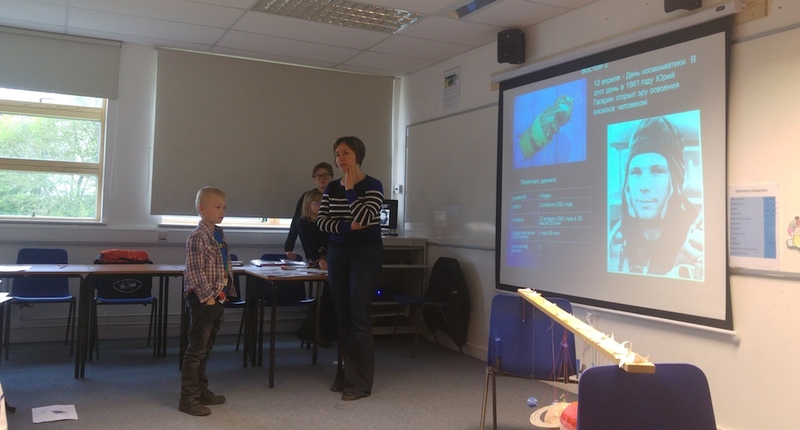 Meanwhile, senior students and adults were treated to a special presentation by a parent, Svetlana Shmelyova, on the history of Soviet and Russian space exploration and many achievements over the years. There was even an opportunity to catch a glimpse of cosmonaut’s daily routine on a spaceship. Children also enjoyed a prize draw, with topical prizes. 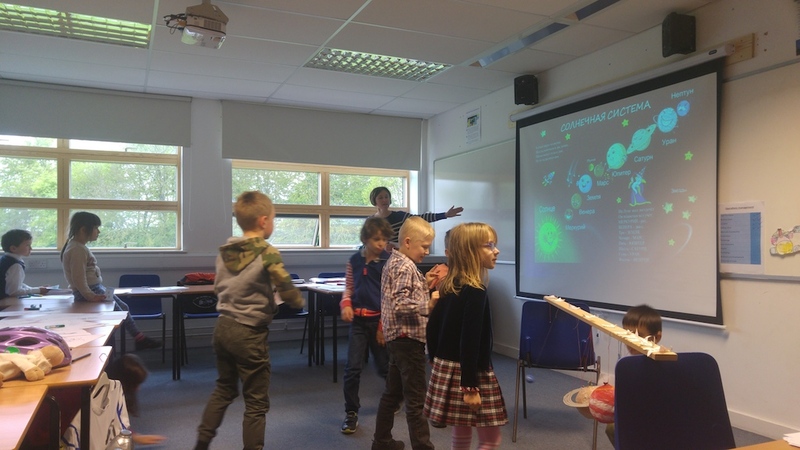 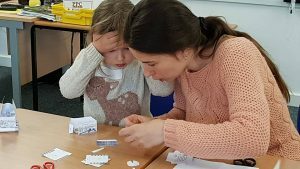 Cambridge Russian School would like to thank Alyona Сamarova, Olga Sands, Andrei Bejan, Svetlana Shmelyova and Anastasia Nazarova for helping to organise and run this wonderful activity day!